Written by Zack Silvas. Media by Ashley Chaney. 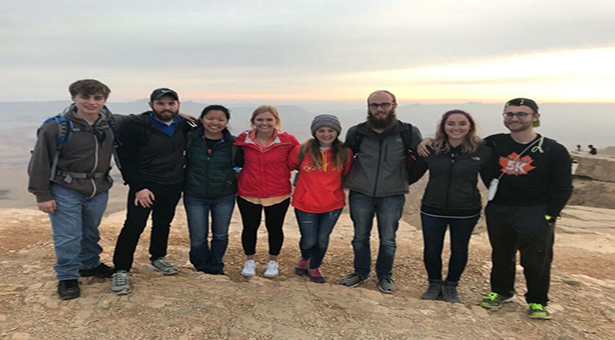 With Interterm coming to a close about two weeks ago, the number of different experiences that each student had were special in their own way. 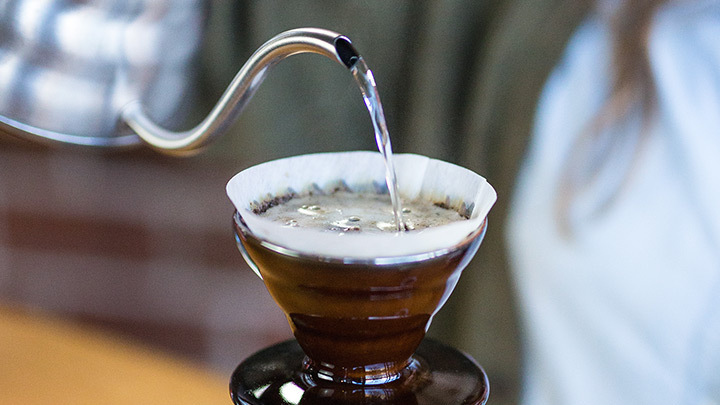 From going on a cruise, taking a trip to Israel, to even an in-depth study of coffee, the possibilities were endless for the kind of class you could take. In order to get the inside view, I interviewed some students to see what it was like taking a class over interterm. Coffe beans. Media by Ashley Chaney. Colton Faure, a Criminal Justice major and senior at Greenville, decided to take Coffee: The Cup of Injustice, which was taught by Communication Professor Matthew Bernico and Philosophy Professor John Brittingham. This class takes on a deeper meaning beyond just the consumption of coffee. “During classes, we learned about different injustices throughout the world,” said Faure. “We then spent our class periods discussing the readings from the night before which would relate to the coffee-making process and what injustices were played out.” When asked what his favorite part of the class was, Faure mentioned, “the coffee and the different ways you could make the coffee. We drank coffee from french presses, V60’s, espresso machines, pour-overs, and pretty much whatever else you could think of. 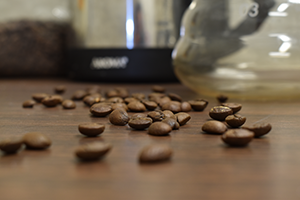 We also got to sample coffee from Ethiopia, Colombia, and many different places, which we then would compare and contrast.” In the end, Faure felt like the whole experience was special because of all he was able to take away. Photo by Jeremy Yap on Unsplash. The second person I got to interview was Mark Barigye, a Ministry Major and junior at Greenville, who took Philosophy Through Film taught by Philosophy professor Audra Goodnight. 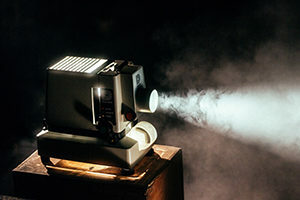 “My first thought on this class was that we were just going to watch movies and have a discussion after, but [that] was proven wrong the first day.” When asked to describe class discussions Barigye said, “[They were] just about the philosophy around the film itself and what the movie was trying to convey.” His favorite part of the class was the different movies he watched and how he was able to view films he had never seen before. Philosophy Through Film was Barigye’s second interterm class. It was also his favorite, because of how much he learned about films in just nine short days. The last person I got to interview was Miranda Coffee, a junior and double major in English and Digital Media. When asked what it was like going on the cruise, Coffee said, “Well the first week was learning about Maya history and culture, and then we got to go on the ship the second week. When we first got on the ship I didn’t realize how big the ship was, so that was a surprise to me.” She said that they did a lot of filming when they first got on the ship so that they could sit in the hot tub and get some sun on the deck. “My favorite [part] of the trip was going to Cozumel. They had a beautiful beach where the water was very blue. I also went snorkeling for the first time, which took me awhile to get a hang of, but I enjoyed everything as much as I could.” Coffee said her experience was positive because of the people and how well they worked together. She is most happy about the footage they took and can’t wait to show it to the rest of the world. Taking interterm is the best thing you could do throughout your career at Greenville. It allows you to learn about things you might not otherwise consider or take a trip to a place you’ve never been. In only nine short days, interterm can create memories that will last a lifetime. Born and raised in Santa Ana, California. I'm a senior and communications major at GU. I'm also on the football team.